#60134246 by Mossy Oak Properties Heartland, Ozark Heritage. #60134238 by Mossy Oak Properties Heartland, Ozark Heritage. #60134241 by Mossy Oak Properties Heartland, Ozark Heritage. 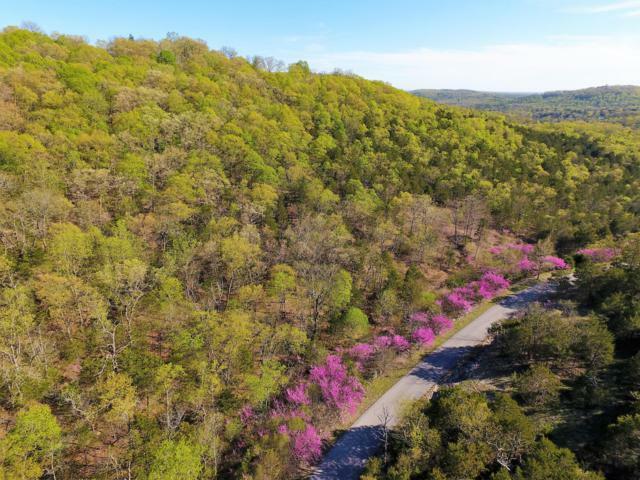 #60134242 by Mossy Oak Properties Heartland, Ozark Heritage. #60134245 by Mossy Oak Properties Heartland, Ozark Heritage. #60134240 by Mossy Oak Properties Heartland, Ozark Heritage. #60134200 by Mossy Oak Properties Heartland, Ozark Heritage.